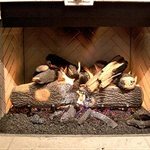 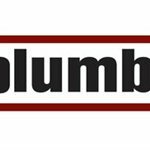 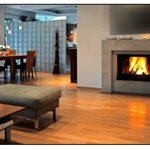 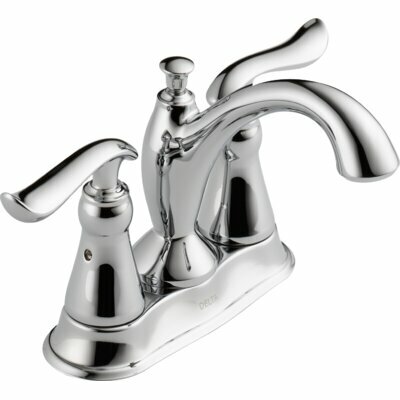 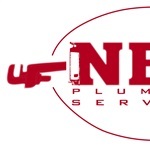 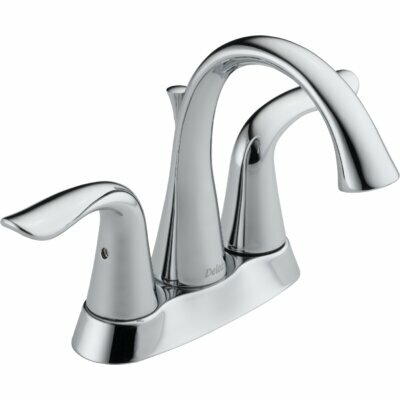 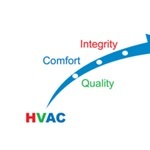 How much does a bathroom faucet and installation cost in Norfolk, VA? 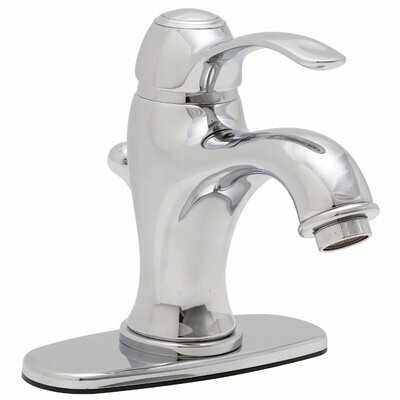 the bathroom faucet work done? 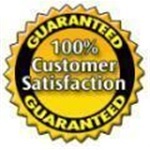 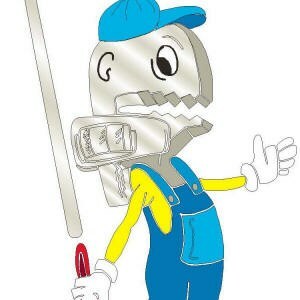 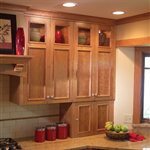 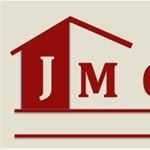 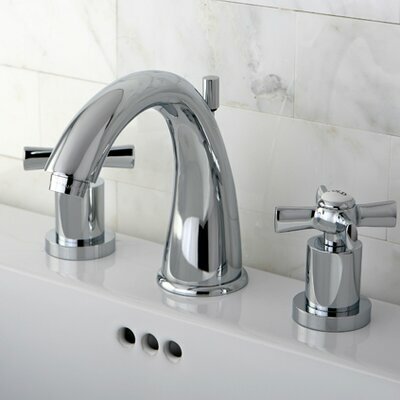 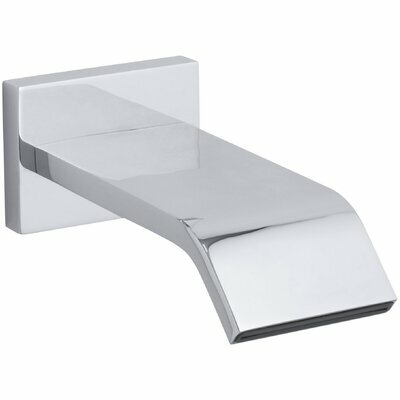 Get quotes from professional bathroom faucet installation contractors. 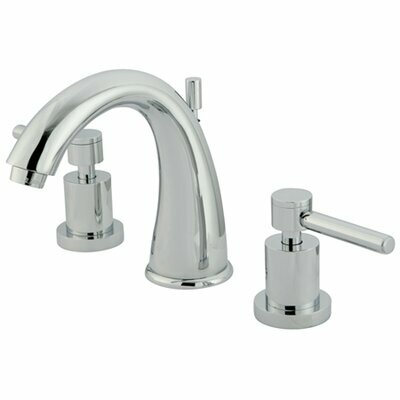 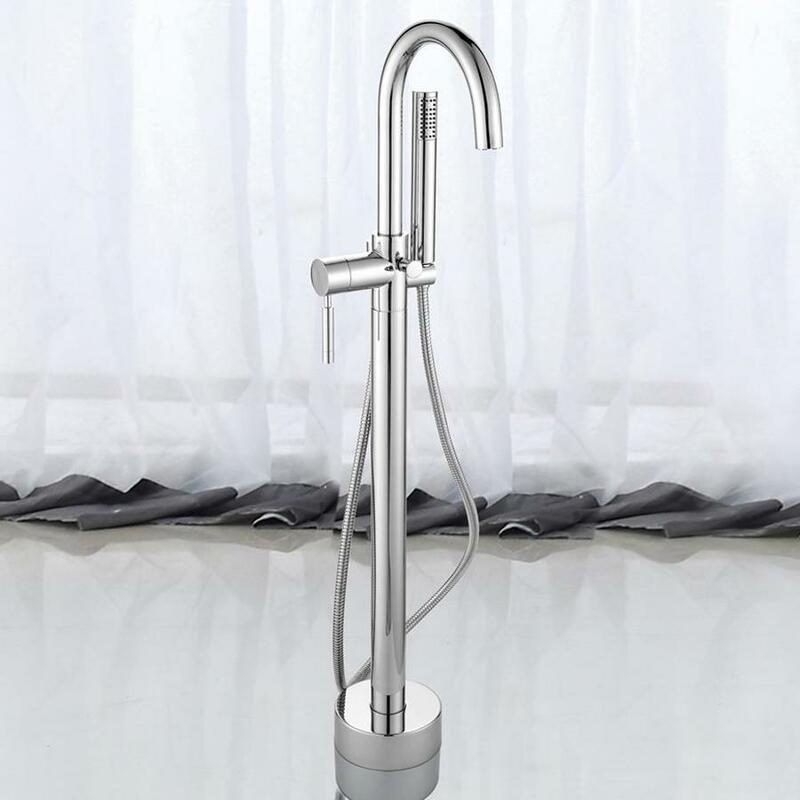 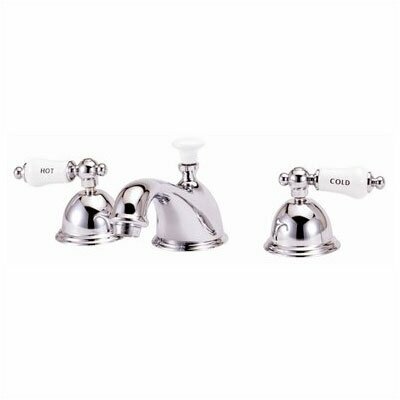 Add a fashionable touch to your bathroom décor with the Cirrus™ center-set faucet. 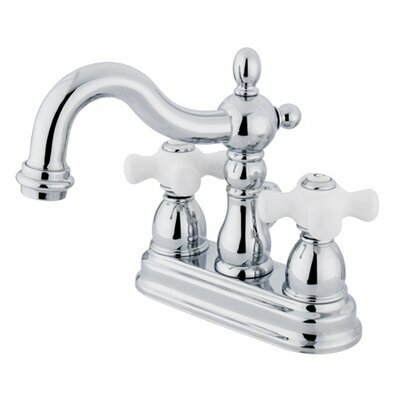 The clean, classically inspired silhouette features delicately curled lever handles and a gently flared base, for a uniquely stylish look. 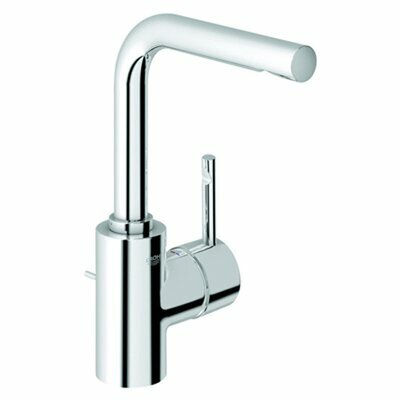 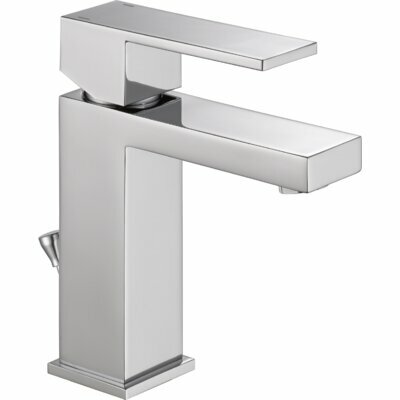 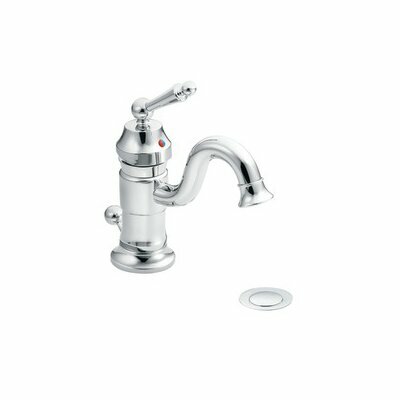 This faucet is created using top-quality components, including a best-in-industry kerox ceramic cartridge for reliable drip-free use and a high performance/low flow neoperl aerator to reduce water waste without compromising pressure. 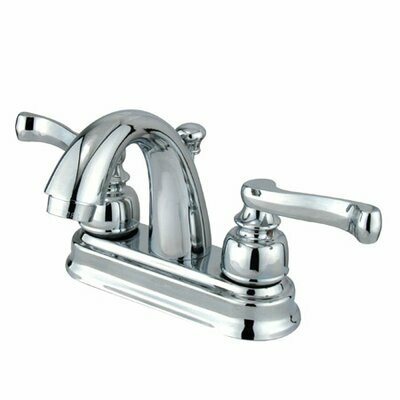 Whether you are remodeling or building a new bathroom, this faucet pairs perfectly with any basin or undermount sink, and creates a lively finishing touch for any décor. 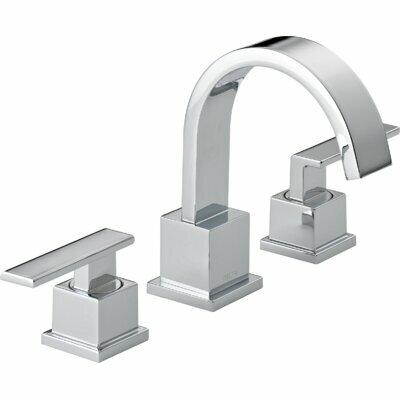 Create a bathroom you love with the Cirrus centerset faucet, and experience Kraus quality in style. 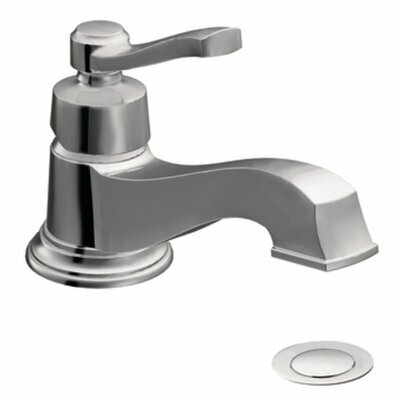 Two handle deck mount, 3 hole sink application, 3 hole installation, fabricated from solid brass material for durability and reliability, premium color finish resist tarnishing and corrosion, 0.25'' turn on/off water control mechanism, 0.5" IPS male threaded shank inlets, ceramic disc cartridge, 2.2 GPM (8.3 lpm) max at 60 psi, integrated removable aerator.